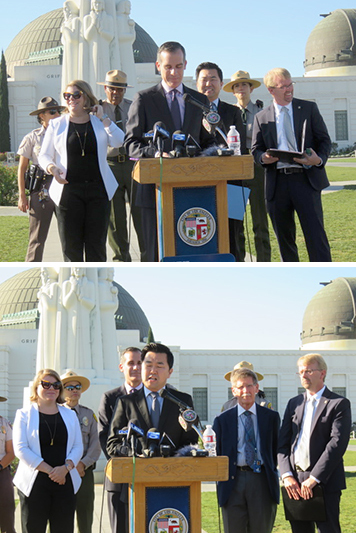 One of the key features of the newly-implemented Griffith Observatory Circulation and Parking Enhancement Plan is the funding of DASH buses to shuttle park patrons to the popular Griffith Observatory venue using parking fees generated near the venue. According to Griffith Area Superintendent Joe Salaices, it’s working. 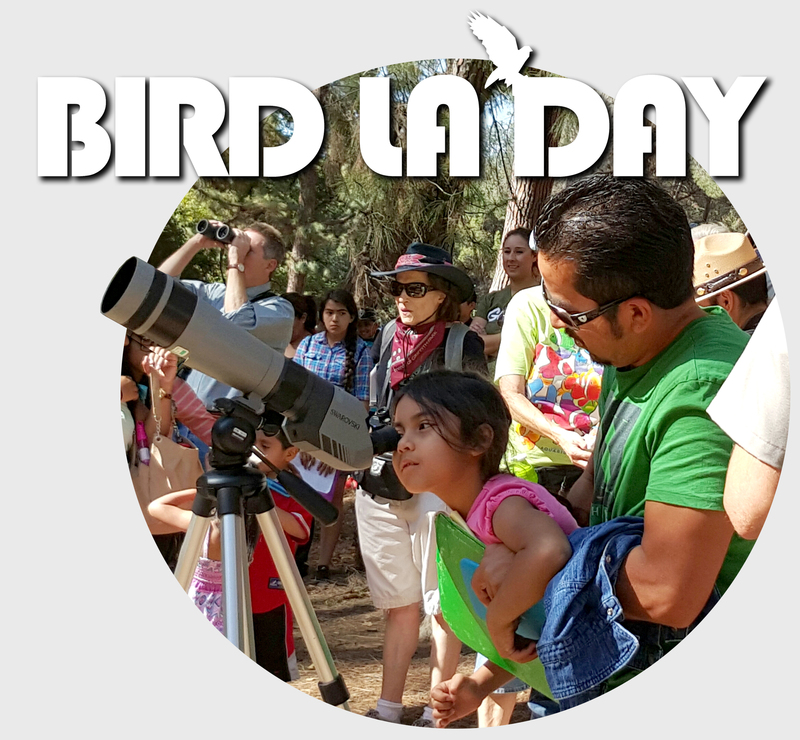 In July, over 35,000 visitors (800-1,000 per day) rode LADOT’s DASH to the observatory. Shuttle buses from the METRO Red Line were often full and extra buses had to be added. Other visitors parked their cars for free at the Greek Theatre lots and took the quick trip to the top. The popularity of the observatory is only increasing. Is it the La La Land effect? Maybe. Another reason is the City’s promotion of this site for Hollywood Sign viewing in order to reduce traffic into nearby residential areas. The observatory reported attendance up a whopping 50 percent in July 2017 versus July of 2016! The Griffith Observatory holds spot #3 in the ranking of favorite LA tourist attractions. But while more and more people are using the shuttles, the bad news, per Salaices, is that Rec and Parks continues to struggle with too many vehicles entering the park. Over 270,000 vehicles entered the observatory area in July, from either Vermont Avenue or Fern Dell! 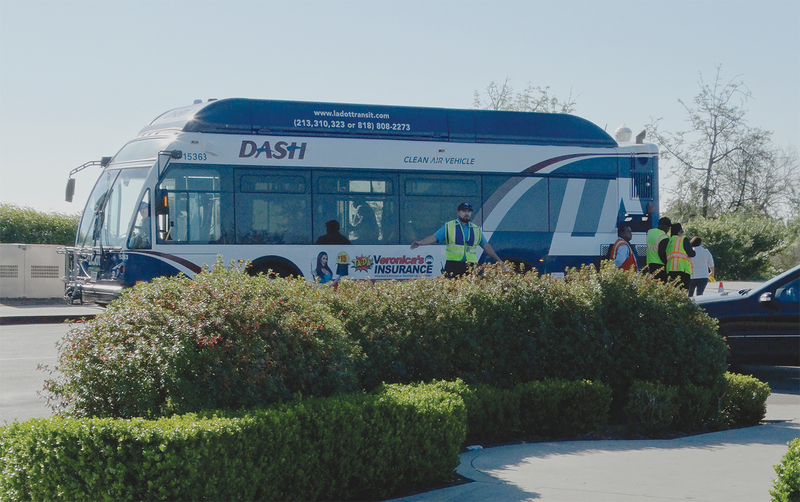 Traffic jams occur in Fern Dell regularly on busy days, and the efficiency of the shuttle buses diminishes as they struggle through gridlock. Salaices says that Rec and Parks is actively looking for offsite parking options and other ways to promote public transit into Griffith Park. A walking path along the road from the free Greek Theatre parking area to the observatory is also planned for the near future.